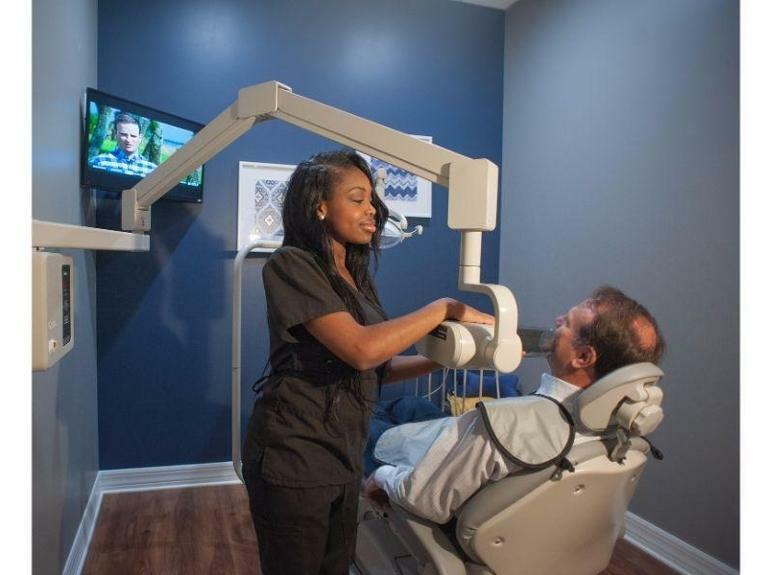 At Bonita Grande Dental, we invest in technology to make your treatment safer, easier, and more efficient. We don't believe in a lot of gadgets, but we do believe in using the types of technology that benefit you and your oral health. Digital x-rays are a type of dental imaging that allows us to send images directly to a computer for storage. In just a few moments, we can view the digitally perfect images on a monitor screen. We can then share the image with you so that you see what we see, making it easier for you to understand why your treatment is necessary. Digital images are also safer for you because they significantly reduce the amount of radiation exposure. Digital x-rays offer several other advantages over traditional film x-rays. For example, the software allows us to enhance and enlarge the image, which helps our dentist see even the tiniest changes, which wouldn't be seen during a visual oral exam. Digital images can also be shared electronically with a specialist or a new dentist if you move. Finally, digital images are better for the environment since we don’t have to dispose of the potentially hazardous materials used with film x-rays. Oral cancer is quite aggressive, and this is made worse by the fact that it often goes undetected until it has advanced. As part of every dental exam at Bonita Grande Dental, Dr. Gostigian conducts a thorough oral cancer screening that includes the use of technology called a VELscope. This small instrument is designed to help us painlessly examine your mouth, lip, and gum tissue for any signs of cancerous or precancerous lesions. 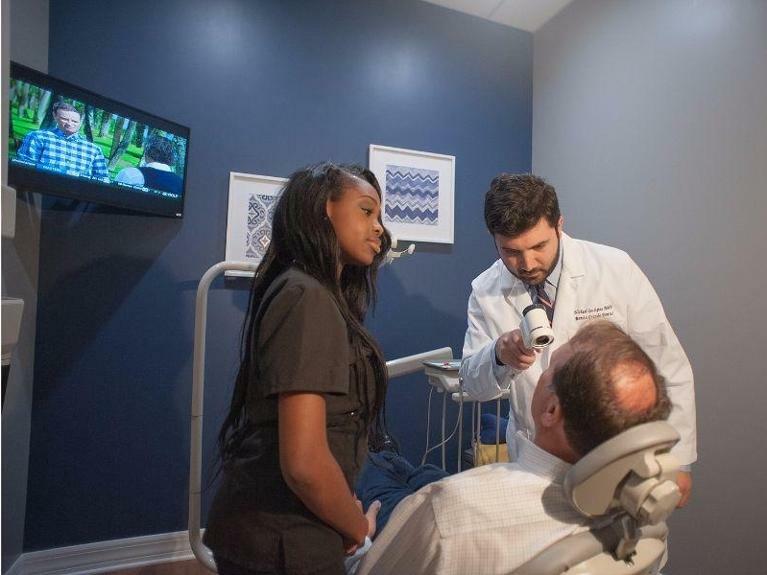 Survivability rates increase dramatically when oral cancer is found in its earliest stages, and the VELscope allows us to detect problems long before they become noticeable during a visual exam.